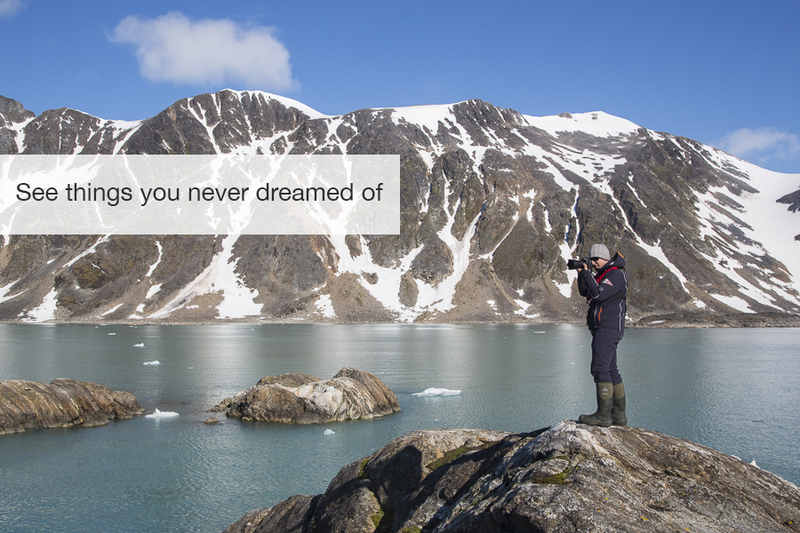 Only 400 kilometres from the North Pole, Svalbard is a true explorers destination. 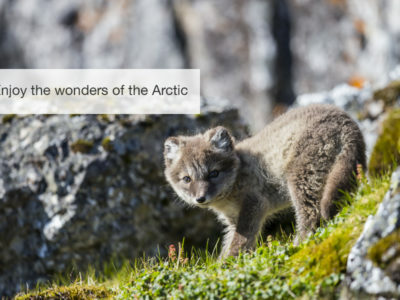 Situated within the Arctic Circle, this island archipelago is best visited during the summer months, when long days and milder arctic weather make a 10-day cruise through this arctic wonderland possible. 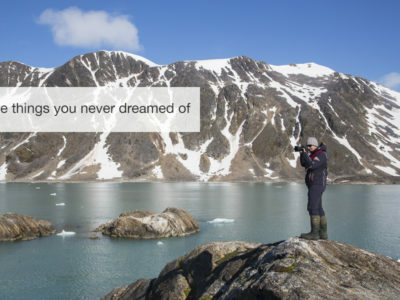 Over 60% of Svalbard is covered in glaciers, creating a breathtaking landscape when combined with the steep, sharp mountains after which the islands were originally named. 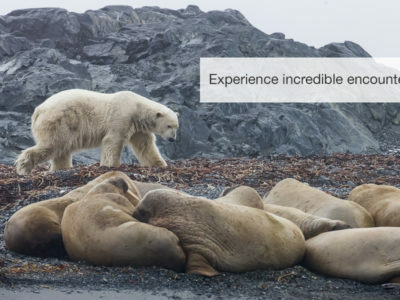 This Arctic Safari cruise takes you through sea ice fields as you search for polar bears and seals, and with a bit of luck, polar bears hunting seals. Zodiacs launched from the ship will get you closer to the action, for some incredible photographic opportunities. 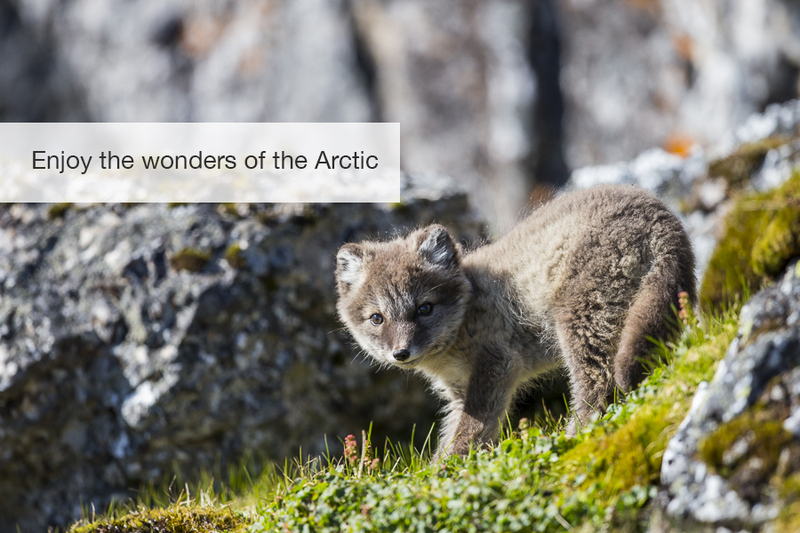 The stars of the show are the always-impressive polar bears, however, Walruses, Arctic Foxes and Svalbard Reindeer are also easily found on the islands. 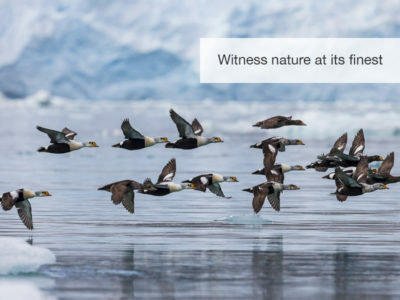 Svalbard is not a land of great biodiversity, but it is a land of great numbers, so what you see, you see a lot of, particularly when it comes to birds such as Puffins, Guillemots, Auks, Arctic Turns, and the rare and elegant Ivory Gull. 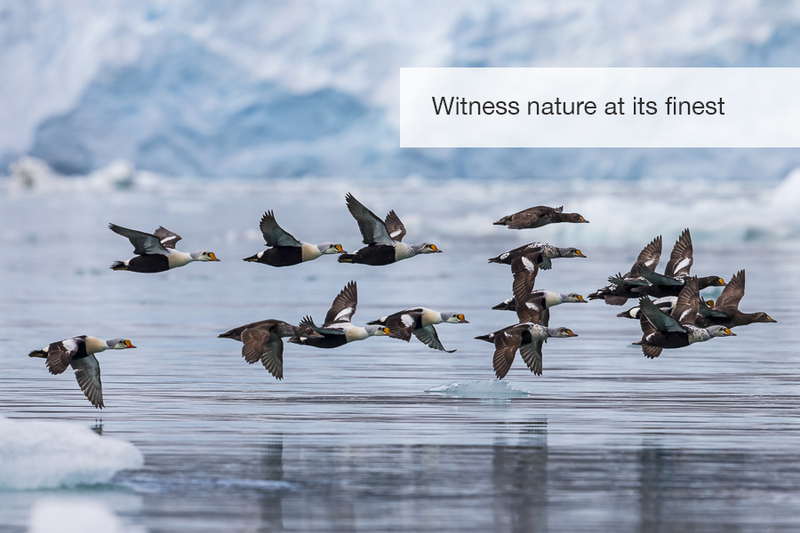 One breeding colony of birds can have up to 120,000 members! 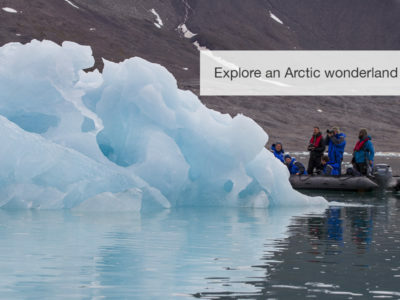 Cruising through the icy fjords is done in a large ice-breaker ship that will navigate to pristine bays and coves that cannot be reached by tourist cruise-liners. The cabins are cosy and comfortable, and the wonderfully friendly crew make sure that you are warm with endless cups of tea, coffee and hot chocolate. Contact our safari specialists to help you plan your dream safari! 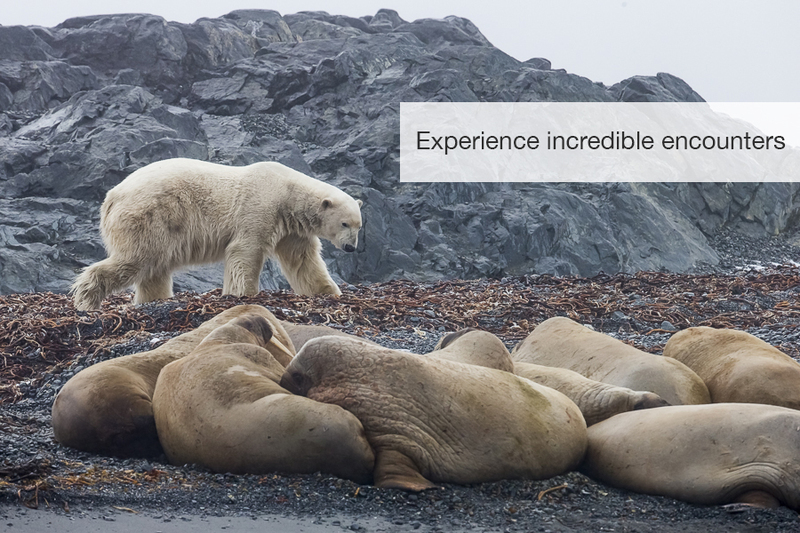 Upon your arrival in Longyearbyen, you will be met by a local guide and transferred to your hotel for the night. The hotel offers a cosy start to this safari, and gives you a chance to get acclimatised to your new surroundings. It is a beautifully quaint little town with an interesting history, and well worth exploring. 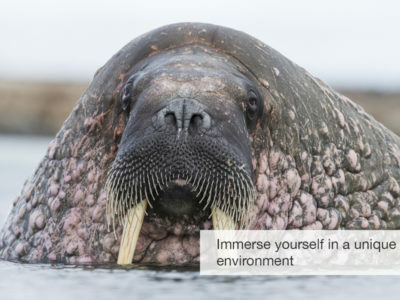 After a hearty breakfast, you will head down to the port and meet your expedition leaders aboard the specialised ice-breaker ship that will be your home for this cruise around the icy archipelagos. Setting sail once everyone is on board, you start to cruise further North. 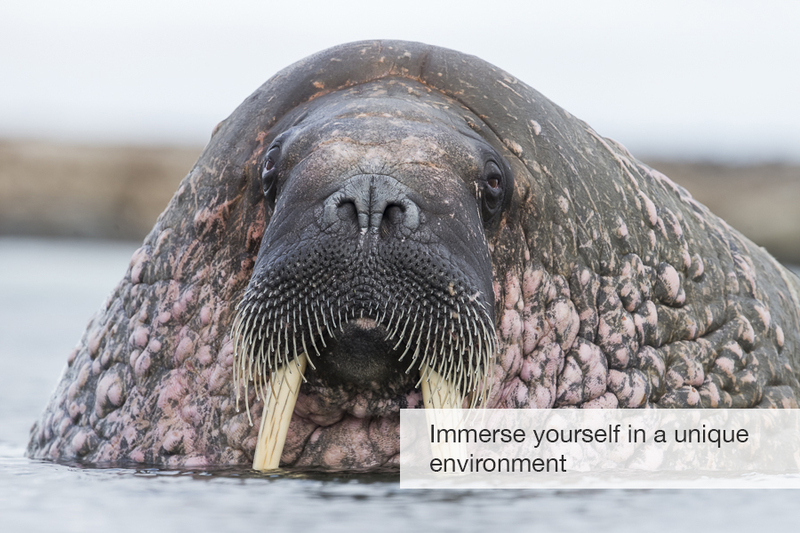 You will spend your days cruising the arctic, searching for Polar Bears, Arctic Foxes, Walruses, Whales, Seals and many wonderful species of birds. The day plan is fluid and developed around wildlife sightings as and when they are encountered, and the expedition leaders do a wonderful job making sure you get enough rest (remember that the sun might not set!) while maximising the sightings. 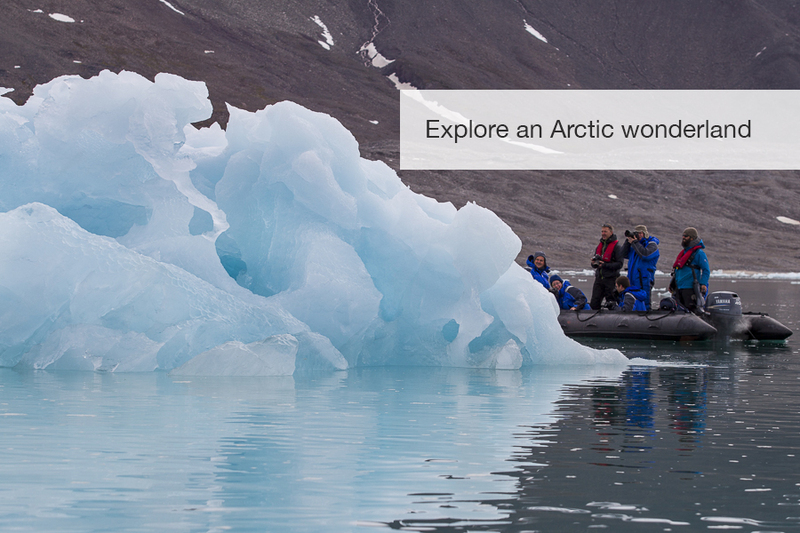 Zodiacs are used for several expeditions to land, to icebergs and glaciers and to get closer to the action, be it Polar Bears, Seals or Walruses. At the end of an awe-inspiring week exploring the arctic, you return to Longyearbyen around midday, and transferred to the airport in time for your onward travels.